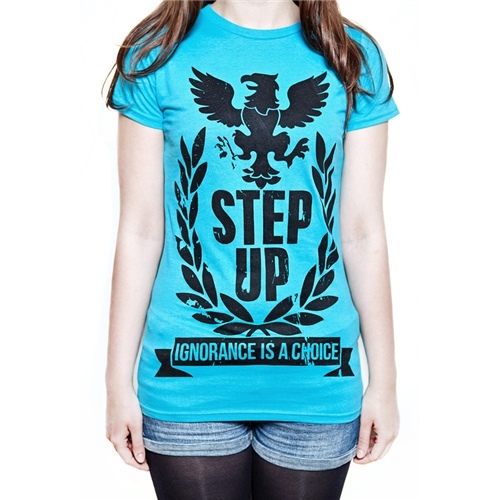 If you’re looking to fill up your wardrobe for spring, a good place to start would be Enter Shikari frontman Rou Reynolds’ clothing line ‘Step Up’. Focusing on fair trade and organic cotton, plus some items having up to 50% of profits going to Amnesty International, it’s a pretty guilt free shopping trip. Have a look for yourselves here.